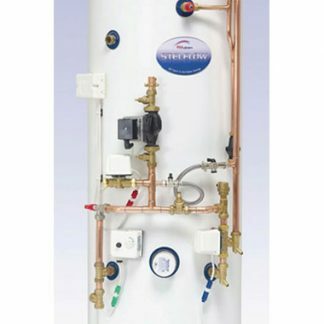 GRE Energy Training delivers BPEC’s QCF mapped solar thermal course which has been developed in response to the marked increase in sales of solar hot water systems and the entry in to the market of many of the leading heating manufacturers. To enable the candidates to confidently propose, site survey, design and install domestic or small commercial solar hot water systems, enlisting manufacturers support where required. 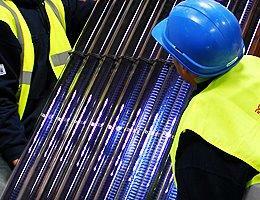 The course will cover the predominant North European fluid filled, indirect solar water heating systems. This course is designed for experienced heating or plumbing professionals or those with at least 3 years related experience. Candidates should hold OR be taking the 1-day courses the day prior to (or immediately following) this course. Our Trainer here at GRE Energy Training in Chesterfield has over 10 years of industry experience installing and servicing Solar Thermal Systems. 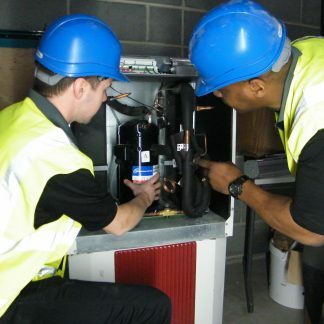 BPEC Trainees should have a minimum NVQ Level 2/3 qualification in plumbing or conventional heating engineering, or a demonstrable number of years of relevant experience, plus hold Water Regulations/Byelaws, Unvented Hot Water G3 and Energy Efficiency certificates.